Raj Patel is the Founder, Chairman and CEO of INNsight.com. 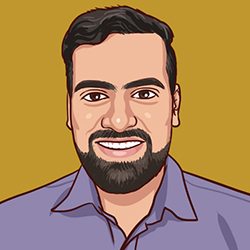 Known to be hard-charging with a get it done attitude, Raj's leadership and passion is infused in INNsight's mission to help hospitality businesses unprecedented control over their inventory and pricing by providing tools to manage, promote and sell their products and services. Raj Patel literally grew up in the hospitality industry selling rooms at his family's hotels. Raj graduated from the Haas School of Business at the University of California at Berkeley with a Bachelor's of Science in Business Administration and moved on to be a management consultant at Accenture based in New York City. Itching to return back to his native San Francisco and work in Silicon Valley, he made his way to eBay where he rose to be Senior Manager, Strategy responsible for product and business strategy for Selling on the eBay Marketplace helping drive major strategic initiatives, product launches and manage pricing economics. After nearly 8 years of work in High Technology, Raj decided it was time to return to the family business and tackle challenges plaguing the Hospitality Industry. In 2008, Raj started INNsight with his brother Roshan. Always knowing that he would one day have a career in the hotel industry, Raj has leveraged his High-Tech background to build a new and powerful e-commerce and online marketing platform for INNkeepers to help them level the playing field with Online Travel Agents who so often make difficult and expensive partners. While building these tools, Raj discovered that many other hospitality businesses such as restaurants, salons, golf courses and wineries could benefit from similar features and services and has begun to successfully extend the product offering to many verticals in the hospitality industry. 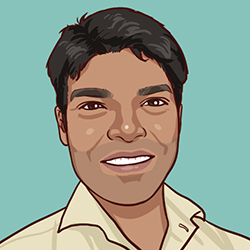 Roshan Patel is the Chief Technology Officer and a Cofounder of INNsight.com. 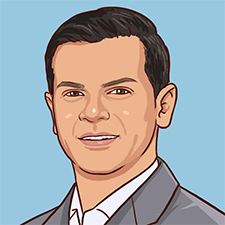 Roshan leads with a straightforward and pragmatic cost focused leadership style which drives his oversight of the company's technical strategy and product architecture. Roshan graduated from the University of California San Diego with a Bachelor of Arts in Economics. Upon graduating, Roshan spent time at the biometrics startup company PayByTouch helping drive the development of pay by fingerprint biometric technologies. 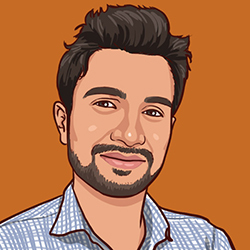 Soon after his startup experience, Roshan decided to devote his passion of technology and hotels to build INNsight. Roshan is extremely well versed in hotel management and technology and is driven to provide INNkeepers the tools to sell their hotel inventory more economically to increasingly cost conscious travelers. A native of California, originally from the San Francisco Bay Area, Lisa has a storied background in the Entertainment industry, having had the honor of working with some of the biggest names in music and photography for years. After leaving the music industry, she put her knowledge of marketing and business to work by owning, operating and marketing several successful small businesses. A hard-working, driven professional who always strives for greatness, Lisa is responsible for Content Marketing & Sales and lends her small business and entrepreneurial experience, marketing knowledge and skill to the INNsight team to help hospitality business understand the value of Digital Marketing and drive INNsight's sales. Nick Shah is the spirited General Manager of our INNsight Development Centre (IDC). He sits at the epicenter of our product development organization as is responsible for driving the design and development of INNsight.com. 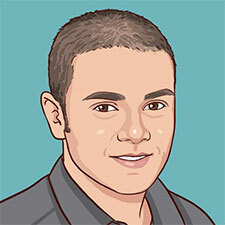 Nick has assisted in ​product development at INNsight.com from its inception and manages the IDC. Nick ​hails Executive Masters degree in Technology & Marketing from ​Narsee Monjee Institute of Management Studies. He has years of blended experience in the hospitality and information technology industries from working at JW Marriot and ORIX which he brings to INNsight.​ W​hen he is not completely and utterly immersed in leading the INNsight Product Development Team, he tries to unwind by watching Formula 1 racing​. 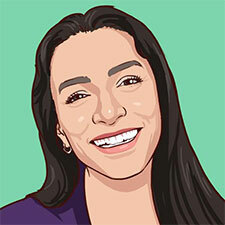 Krystal Patel is The Senior Accountant at INNsight. She joined INNsight in the Winter of 2012 to drive our accounting and human resources practice. Krystal graduated in 2007 from California State University Hayward with a Bachelor of Science in Business Administration with concentration in Accounting and Finance. After graduation, Krystal worked for Harris myCFO, a Private Wealth Management company where she drove expense management and financial reporting for ultra high net worth clients. Krystal leads the Accounting and Human Resource Departments for The Company and is formulating INNsight's expansion into offerings such managed business services such as CPA and Payroll Processing Services to INNkeepers. When she's not busy crunching numbers or finding ways to make INNsight a great place to work, Krystal enjoys catching her San Francisco Forty-Niners football or Giants baseball games with her family and raising her highly active toddler son. Nikul, a graduate with a B.E. in Information Technology from Mumbai University, is a Senior PHP Developer who leads the Development Team. Nikul brings a wealth of experience in PHP, Drupal, and iPhone iOS application development to INNsight. 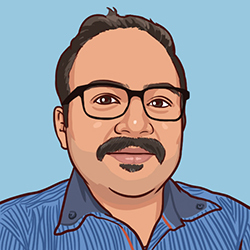 Sanjiv is one of our most experienced developers, having joined the INNsight Team as a Senior PHP Developer with 5+ years of experience. Sanjiv graduated from Guru Ghasidas University Bilapur (C.G.) with an M.C.A. Parmesh completed his Bachelors Degree in Computer Science and Engineering from Gautama Buddha Technical University. 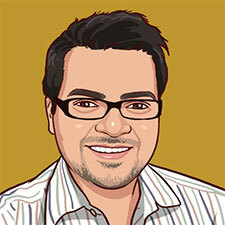 Parmesh is INNsight’s User Interface Developer who is responsible for creating INNsight's cutting edge user interfaces. Shruti is a graduate with a bachelor’s degree in Information Technology from S.N.D.T University. Shruti is dedicated to developing a wide range of software features for the INNsight Platform. Srinivasrao, a graduate with a Bachelors Degree in Commerce from Mumbai University, is INNsight's IT Systems Administrator and platforms guru. 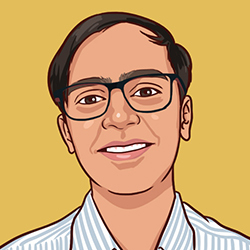 Srini brings a strong familiarity of Linux and Microsoft platforms along with considerable networking experience to help build, enhance, and support INNsight. 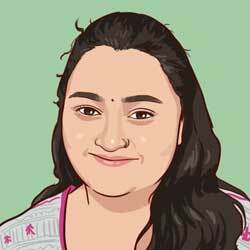 Jyoti has a graduate degree in computing and is a master at creating E-commerce mobile apps. 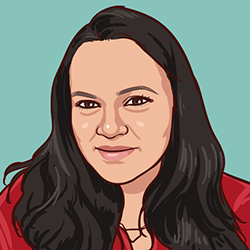 Jyoti leads INNsight’s Android mobile application development bringing our toolkit to handheld devices. Sayali completed her B.E. in Information Technology from MIT College, Pune and brings experience in desktop game development and and iOS app development to INNsight. 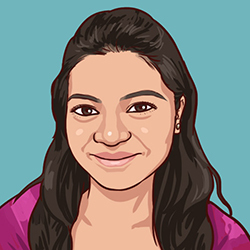 Sayali has been tasked in developing INNsight's iOS Mobile Applications. Sanyogeeta completed her B.E in computer engineering from St.Johns college of engineering Mumbai. 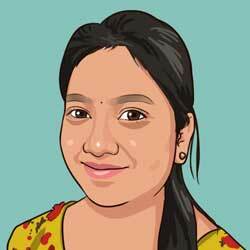 With experience in PHP, now she has been working as a Junior Software Developer at INNsight. Rahul has joined INNsight team as a Software Developer and works on PHP/MySQL side of development. 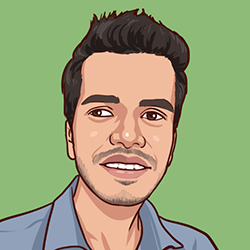 Prior to INNsight, Rahul had built his knowledge of 18 months in PHP Coding. Rahul had completed his Bachelors Degree in Computer Science from Mumbai University and is always eager to learn new things. 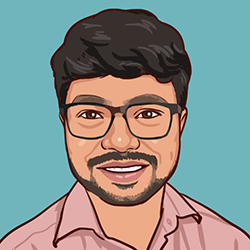 Ajesh Chandran, having graduated with a Bachelor's Degree in Commerce from Mumbai University, leads design for INNsight’s Marketplace and iSuite and has done an exemplary job fully designing the INNsight.com user experience. 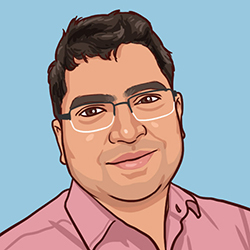 Atul Jadhav, a graduate with a Bachelors Degree in Computer Applications from Mumbai University, is an expert in graphic & web design. Atul has developed the INNsight Design Framework from which all site usability and design standards are derived for website development. 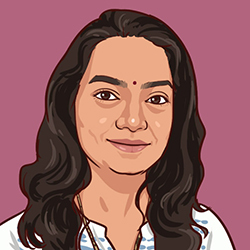 Prisi brings several years of Graphic Design experience to INNsight after completing her Bachelors Degree in Technology, Computer Science and Engineering from Sundargarh Engineering School (S.E.S) Odisha. 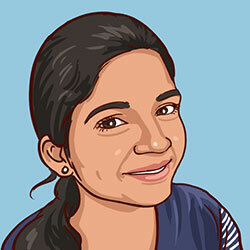 Tanvi works as a User Interface Designer at INNsight. 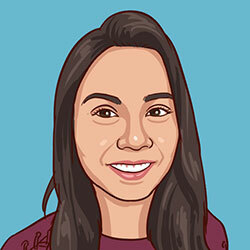 She brings nearly 2 years of UI design experience and holds a Masters Degree in Commerce. 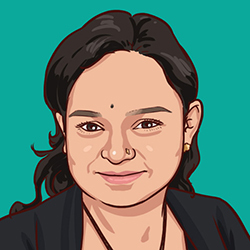 Tanvi crafts high-performance design that leads to a higher conversion of bookings. 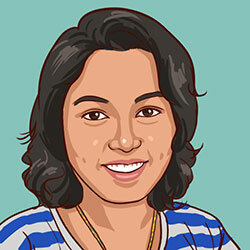 Manaswi holds a Masters degree in Computer Applications and is one of INNsight’s web designers. She brings her creativity to the fore in the form of award-winning hospitality website designs. 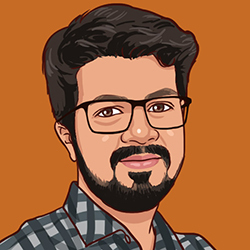 Bhavya brings 2+ years of web design experience after obtaining a B.E in Information Science and Technology from Canara Engineering College, Manglore. Saurabh Verma is an expert in graphic arts, visualization, and photography. Saurabh graduated from Nagpur University with a Higher Secondary Certificate in Commerce. 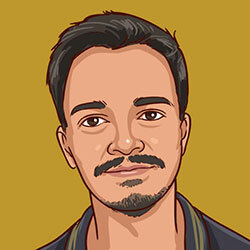 Saurabh is INNsight’s lead graphic designer who is responsible for creating iconography, functional mock ups. 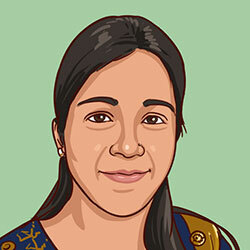 Karishma joined INNsight.com as a User Interface Developer. Prior to INNsight, Karishma had up to 12 months experience in UI Development and looks forward to building her career with INNsight. Karishma has completed her Masters in Computer Application from S.N.D.T. University(Mumbai). 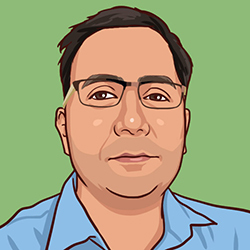 Navnath obtained his B.tech from Pune University and is one of INNsight’s web designers. He brings his creativity to the fore in the form of award-winning hospitality website designs. Milan is an experienced Digital Marketing Analyst skilled in Search Engine Optimization, Search Engine, and Web Marketing Strategies. Milan holds Google Adwords and Analytics Individual Qualification (IQ), and HubSpot Inbound Marketing Certifications. 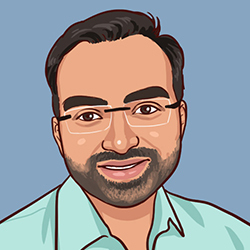 Rupesh Patil, an engineer by profession, is an expert in SEO, SMO, PPC, and Analytics and helps the Content Marketing Team analyze the performance of our Internet Marketing work to fine-tune our traffic generation efforts. Arikaa is a graduate with a B.E. in Computer Engineering from Mumbai University. 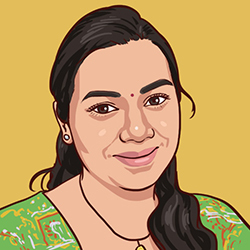 After acquiring her Digital Marketing and Google Adwords certification, Arikaa began her career at INNsight as a Digital Marketing Executive. Krashnakant completed his Bachelor Degree in Electronics and Communication from Rajiv Gandhi Technical University in Bhopal. He brings INNsight 2+ years of experience in software testing and leads the INNsight QA Team to improve product quality. 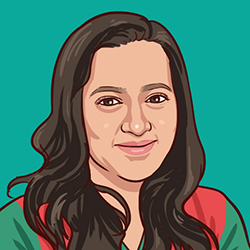 Working as a QA Testing Analyst, Gayatri Khairnar is well-versed with different techniques of software testing with her skills and two years of relevant experience. 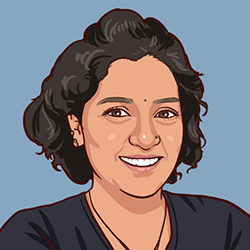 Gayatri is a graduate of Cummins College of Engineering, Pune. Prajakta is a graduate with a B.E. in Information Technology from Mumbai University. After completing ISTQB entry-level certification and qualifying experience in the testing field she began her career at INNsight as a Jr. Quality Assurance Engineer. 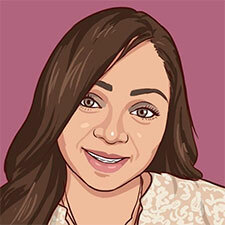 Dolly, our Human Resources Lead, brings 6 years+ of human resource management experience to INNsight. Dolly graduated from The University of Mumbai with a major in psychology. Dolly works to make INNsight a great place to work.